iOS 12 Review - How to greatly increase the battery lifetime of the iPhone. Many users who installed iOS 12 among the first, declare about the decrease in the battery life of their iPhone after the update. And this is the only serious problem with iOS 12 - the system has the highest performance and minimum bugs. 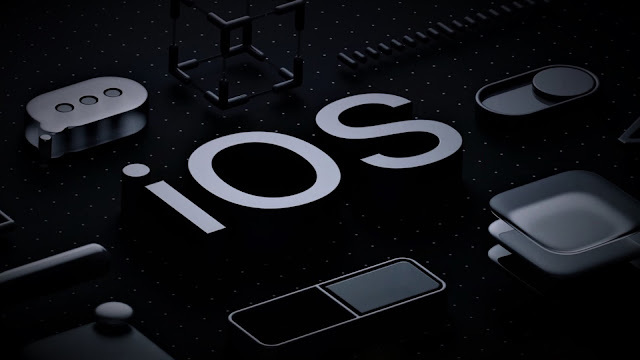 After the release of iOS 12 with the fallen autonomy in the network began to appear different instructions with standard ways of increasing the working time of the iPhone. Users are advised to often include power saving mode, turn off vibration, Wi-Fi, Bluetooth and notifications from rarely used applications. All these methods are known for a long time. In the same manual, we'll look at four ways that have already helped hundreds of iPhone users normalize their battery life after migrating to iOS 12. It all begins with a complete reset of data on your iPhone after installing iOS 12. All these are the consequences of installing iOS 12 on the "air" directly from the smartphone. Completely get rid of all such consequences, which negatively affect the battery life, and allows a full reset. Important! Before making a full reset, be sure to create a new backup of your iPhone via iTunes or iCloud. When you have done a full reset, your iPhone will have a "clean" iOS 12 - no software bugs after installation in the system will not. Including bugs, because of which the battery life is reduced. You need to put the iPhone on charge and leave it connected to the power adapter for 6-8 hours. Why is this necessary? First of all, the iPhone is fully charged after all the updates that he had to go through in recent times: installing a new firmware, resetting, restoring from a backup. By connecting the iPhone to the charger for a long time, you will help the iPhone to get to grips with all the new tasks that emerged after installing iOS 12. More often than not, users are installing a new version of iOS, according to the battery life, it turns out to be worse than the previous one and they immediately roll back. The desire to return to stable firmware is understandable, but in the case of iOS 12 this is an error. iOS 12 will perform all necessary scans, update applications, etc. And after about five days, she will earn in normal mode. The above methods have already helped hundreds of users make the battery life of the iPhone running iOS 12 normal.